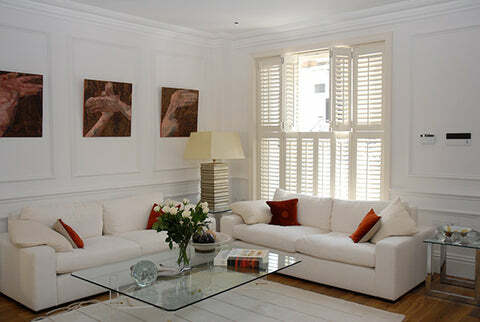 Cuba shutters are our entry-level hardwood shutter option that is made up of a robust MDF frame and real hardwood shutter: a cost-efficient entry-level hardwood shutter option. As the Cuba range, shutters are our third up in the full range, there are more options available including a range of tilt rods fixed to all the louvres enabling them to be opened and closed at once. 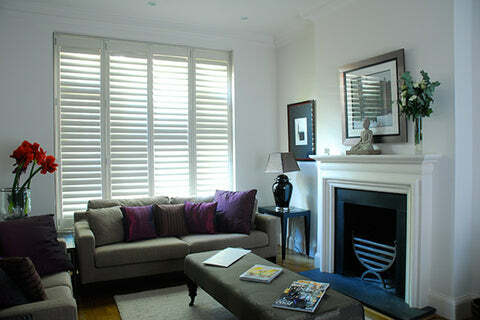 Tilt rods not only offer practicality to shutters, but also aesthetic appeal. As the Cuba range is our entry level hardwood shutter manufactured from a mix of sustainable hardwoods with a medium density fibreboard (MDF) frame. This combination of materials allows strength whilst reducing weight and provides a cost effective option for hardwood shutters. 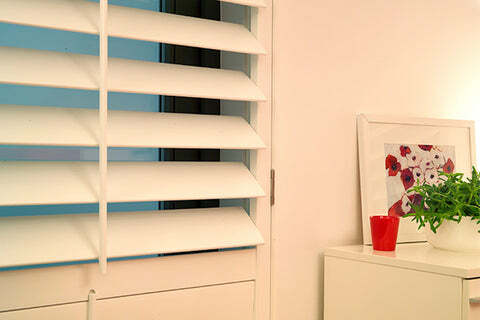 All shutter panels are finger jointed creating a better more durable product. 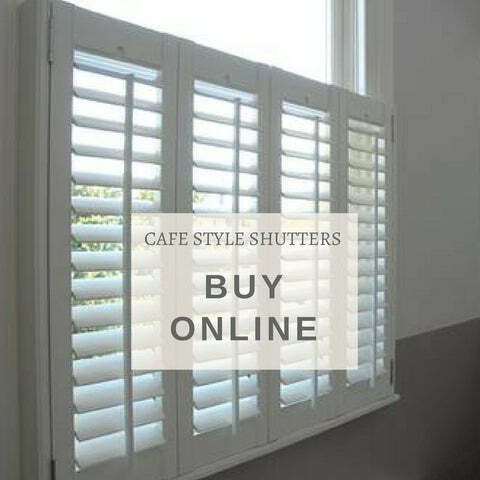 Choose the style you prefer and design your shutters online. 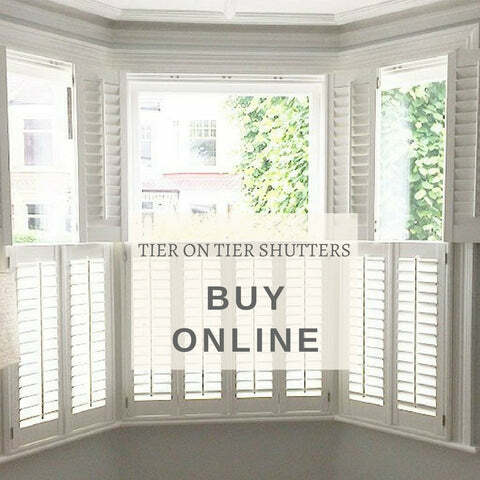 You can choose a full height shutter, a tier-on-tier version or a cafe style shutter for online orders. Cuba range is available also in a tracking system, but this type of shutters cannot be designed and ordered online due to their complexity. This is where our measure and fit service comes in handy. 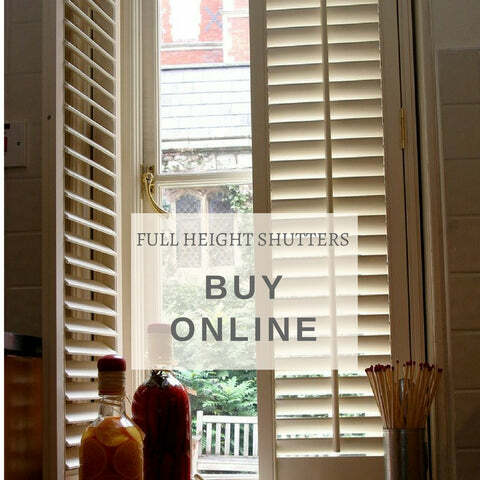 Also shutters for bay windows or for specially shaped windows cannot be designed online, but you can always ask for a free appointment and we will measure them for you and send you a no obligation quote!